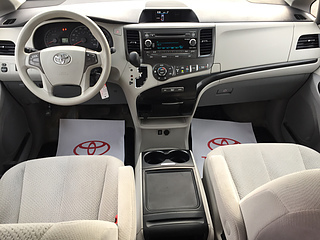 Ready for whatever your day has in store. 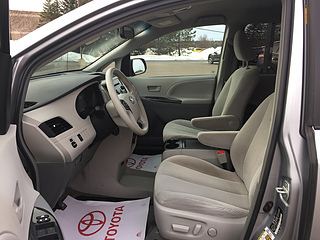 No matter how hard you try, life will always find a way to flip your plans on its head. 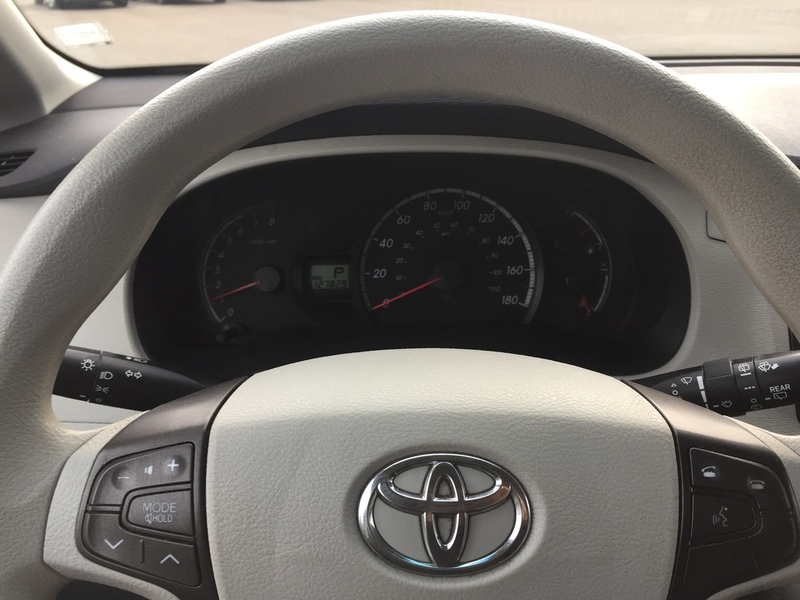 But it's those kinds of moments that make life so much fun. 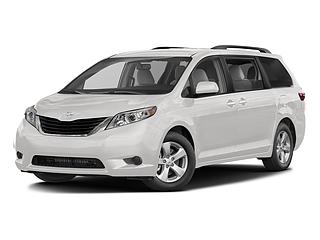 So it should come as no surprise that our Sienna was designed for the unexpected, no matter where you find it. 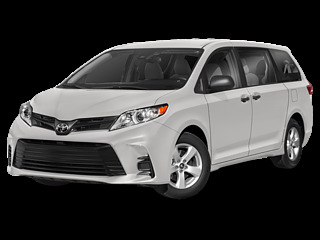 Life is full of surprise, let the Sienna help take you through it. 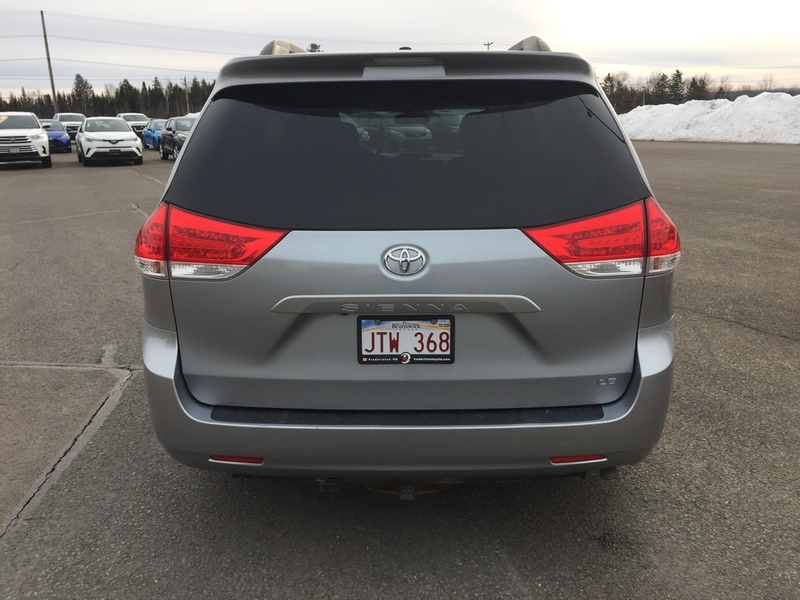 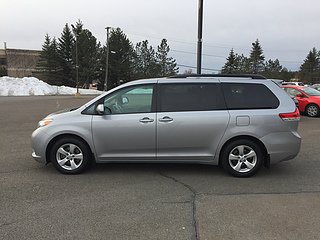 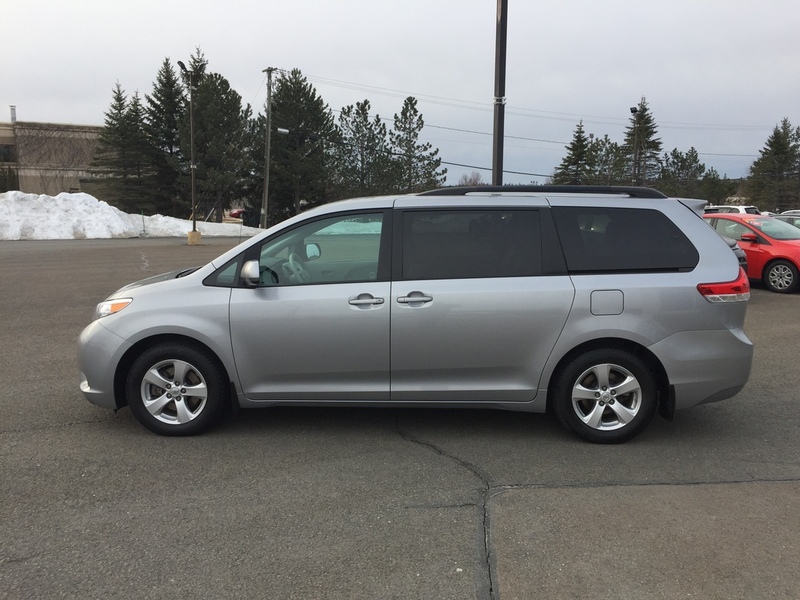 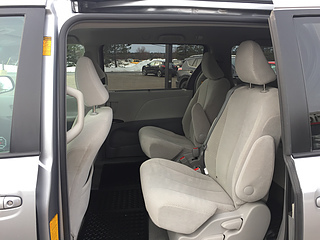 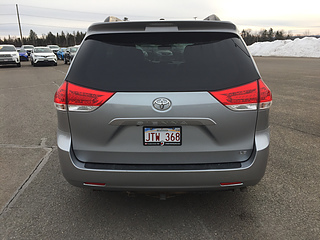 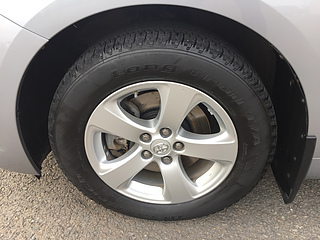 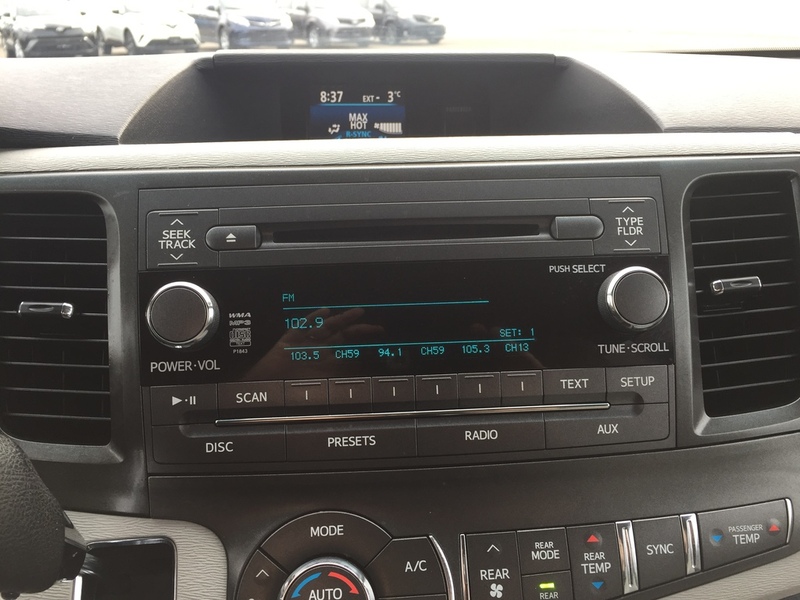 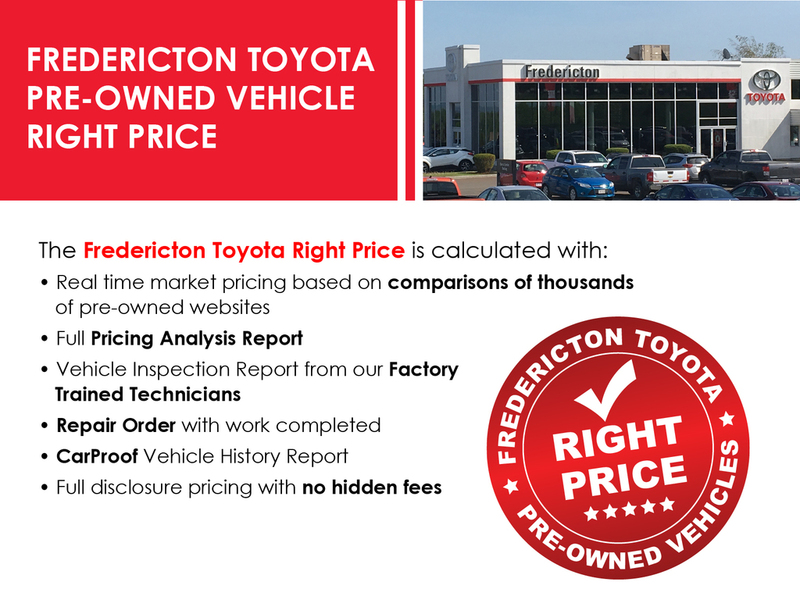 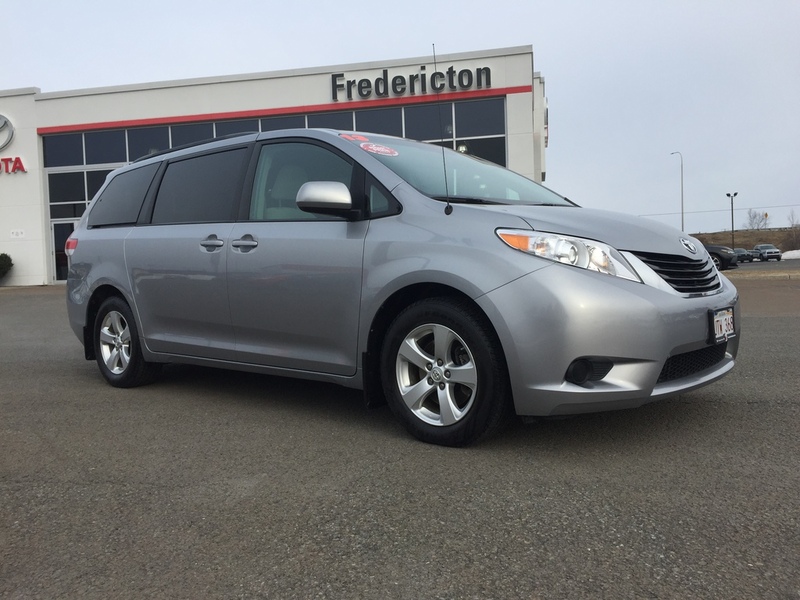 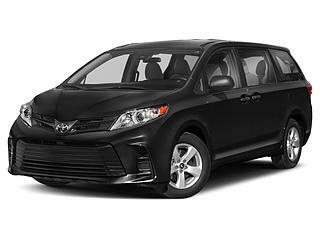 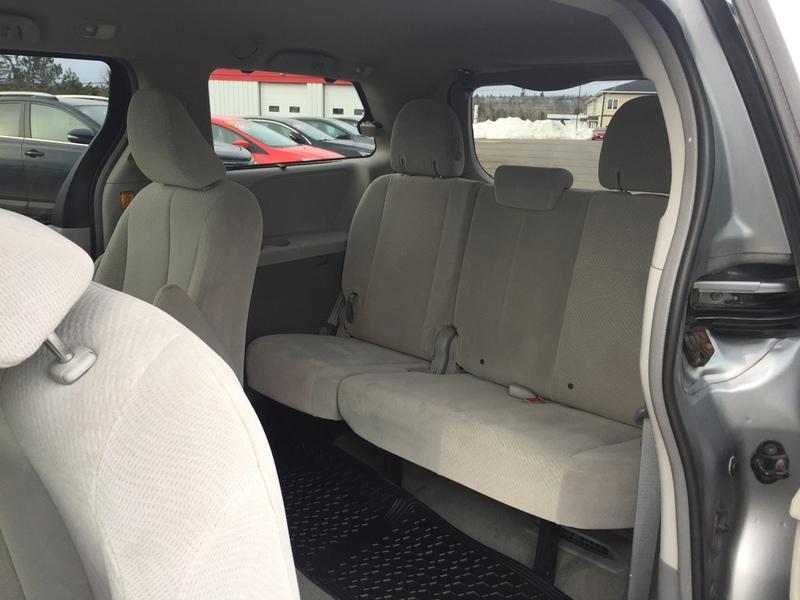 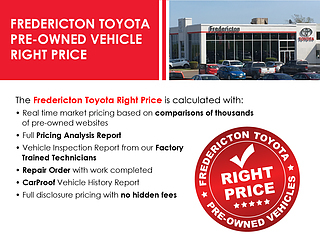 Purchase with peace of mind knowing our 2013 Toyota Sienna has been through a 120-point inspection by our Certified Technicians, and is now cleaned and ready for the road!